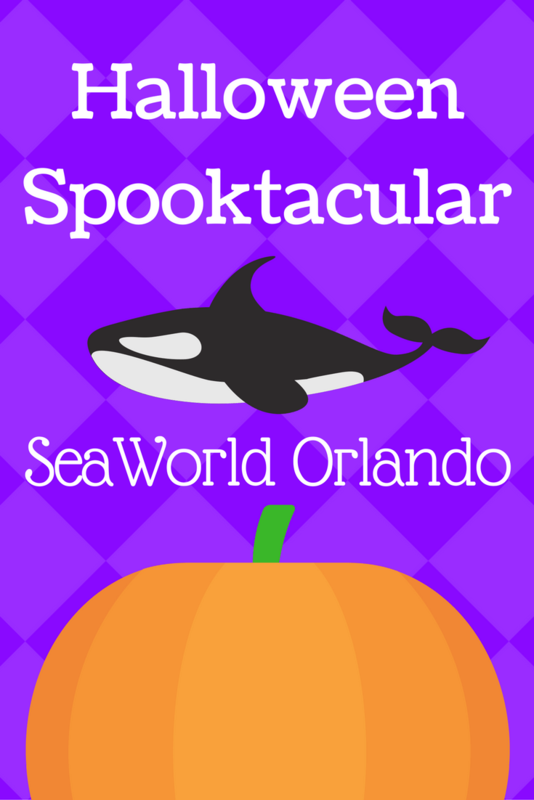 Halloween Spooktacular returns to SeaWorld Orlando this fall earlier than ever before on September 23. Guests of all ages can join everyone’s favorite furry friends from Sesame Street as The Count, Elmo, Abby and others take the stage in “Sesame Street’s Countdown to Halloween.” Families will also enjoy a Halloween Dance Party and meet whimsical characters inspired by the sea. For this special event, children can dress in their Halloween costumes and take part in fun-filled trick-or-treating in the park. The daytime Halloween fun takes place every Saturday and Sunday starting September 23 through October 29, 2017 and is included with park admission. Event hours are 11 a.m. to park close. · Sesame Street’s Countdown to Halloween – Celebrate a Spooktacular Halloween at SeaWorld with The Count, Elmo, Abby, and the rest of their Sesame Street friends! The Count is feeling lonely this Halloween, and it’s up to the loveable monsters from Sesame Street to get him into the Halloween spirit. Batty bats and spooky skeletons join the fun in a song-filled stage show that invites guests to dance, play and sing along. · Count von Count’s Spooktacular Breakfast – Back by popular demand, Count von Count’s Spooktacular Breakfast features a delicious buffet enjoyed with the furriest characters in town, this breakfast is a fun-filled experience sure to delight kids and parents alike. Starting at $9 for kids and $19 for adults, reservations can be made online, at the Information Counter or by calling (407) 545-5550. · Penelope’s Garden Party – This dynamic “underwater” environment comes to life with a live DJ, bubbles floating overhead, unique photo opportunities and colorful sea-themed characters. · Pets Ahoy Halloween – Guests can enjoy a special Halloween version of this side-splitting show with surprise twists, and a cast of unlikely characters that will have the whole family laughing from beginning to end. 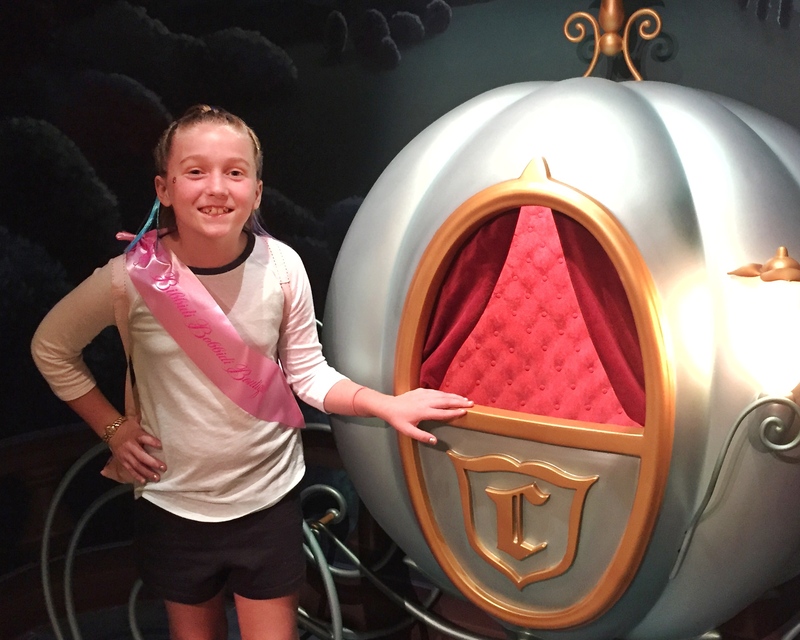 · Waves of Trick-or-Treat Fun – Costumed youngsters can trick-or-treat from 11 a.m. to park close for ghoulish goodies. Each sea-themed, trick-or-treat station features an assortment of candy favorites including Tootsie Roll®, Airheads® and Junior Mints®, just to name a few. 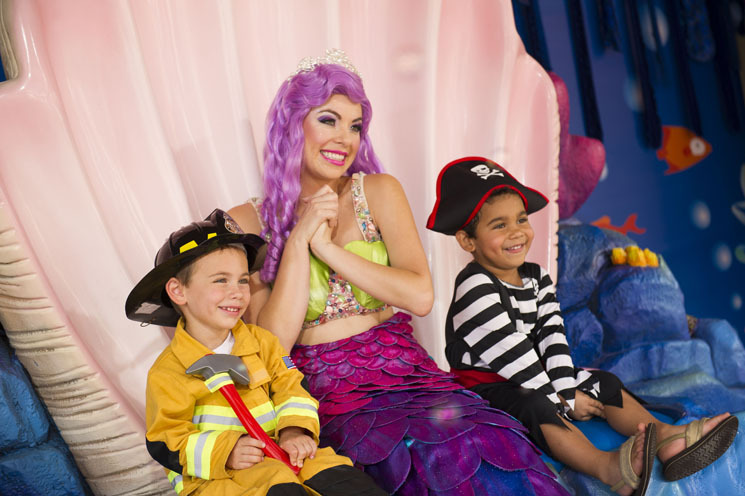 · Halloween Dance Party – Children join Princess Penelope and her under-the-sea friends for a Spooktacular Dance Party where they can participate in line-dancing favorites as clouds of bubbles fill the evening air. The party kicks off in the front of the park every event night one hour before park closing. Mako Coaster POV at SeaWorld Orlando!